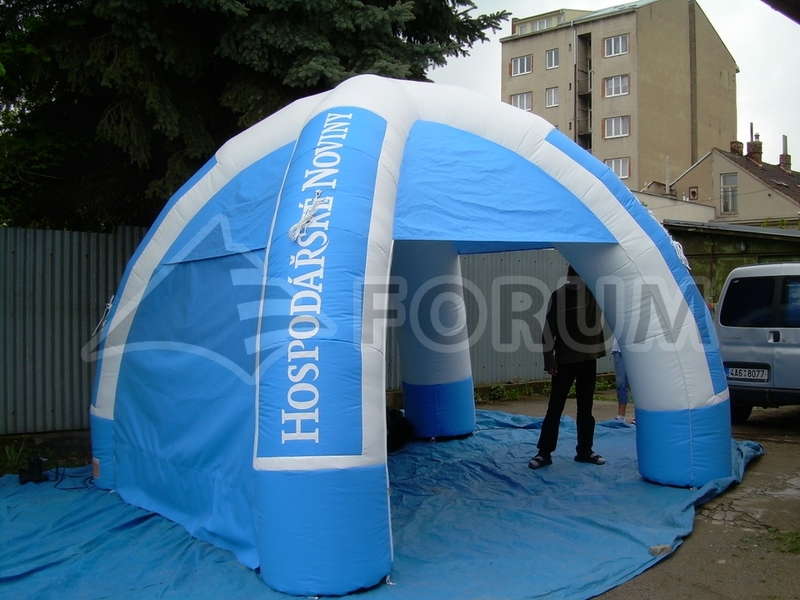 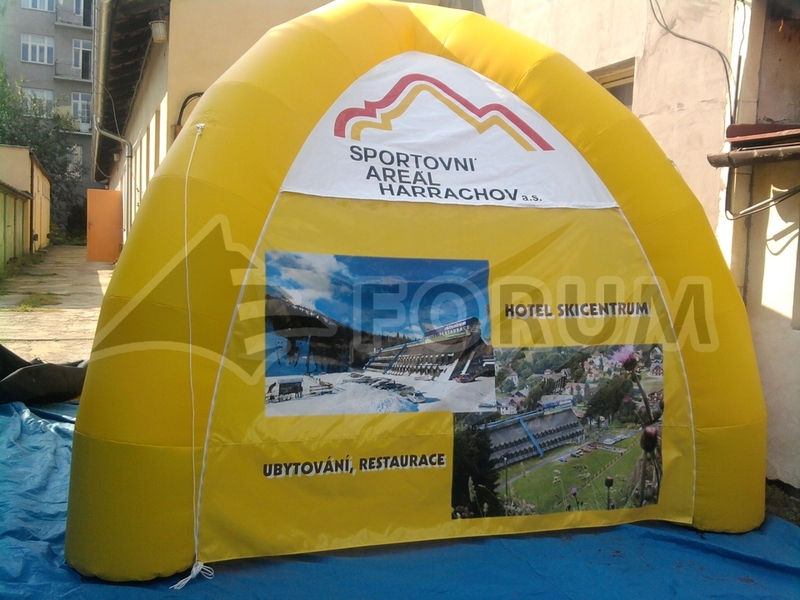 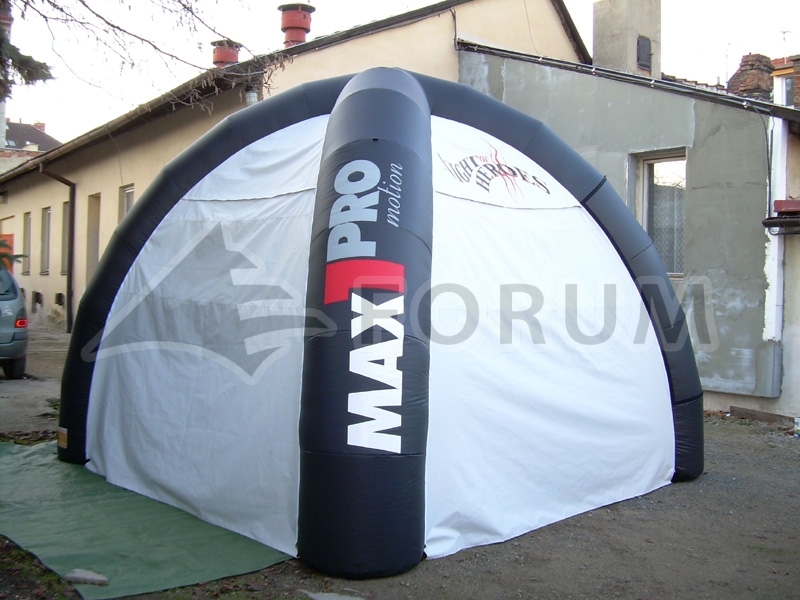 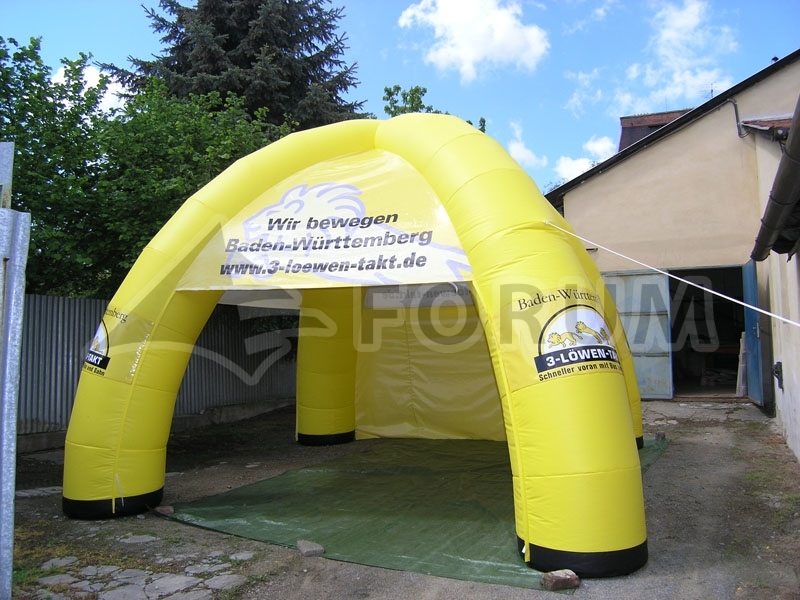 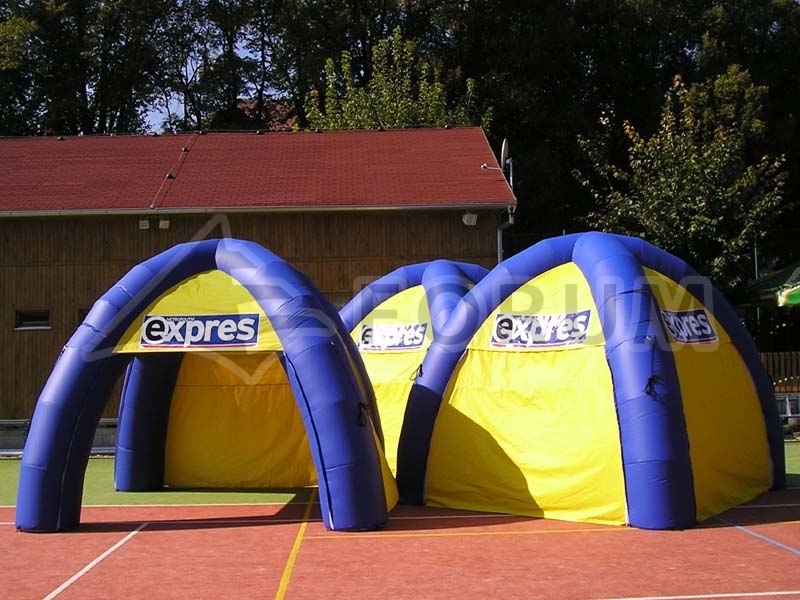 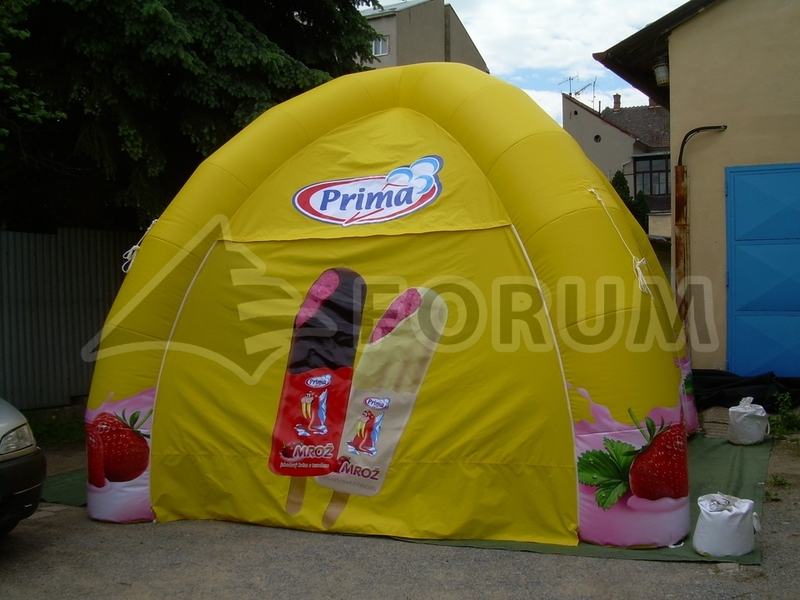 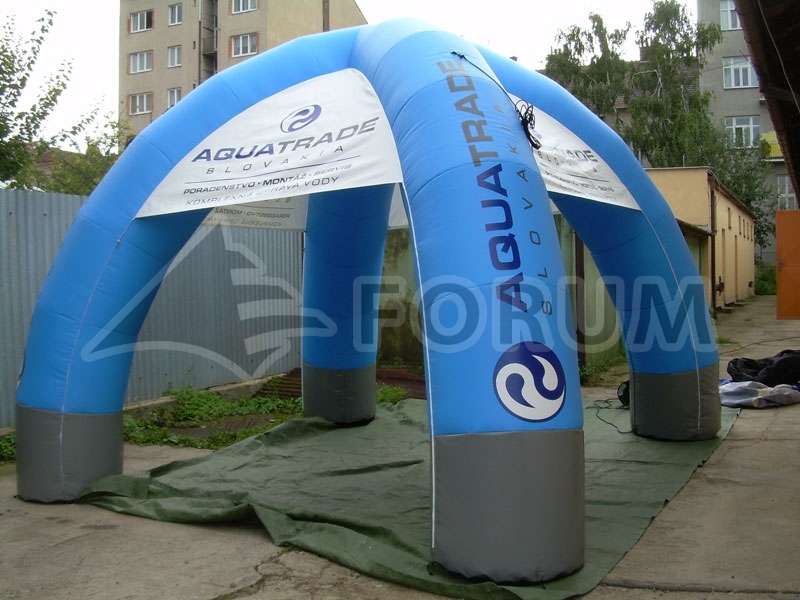 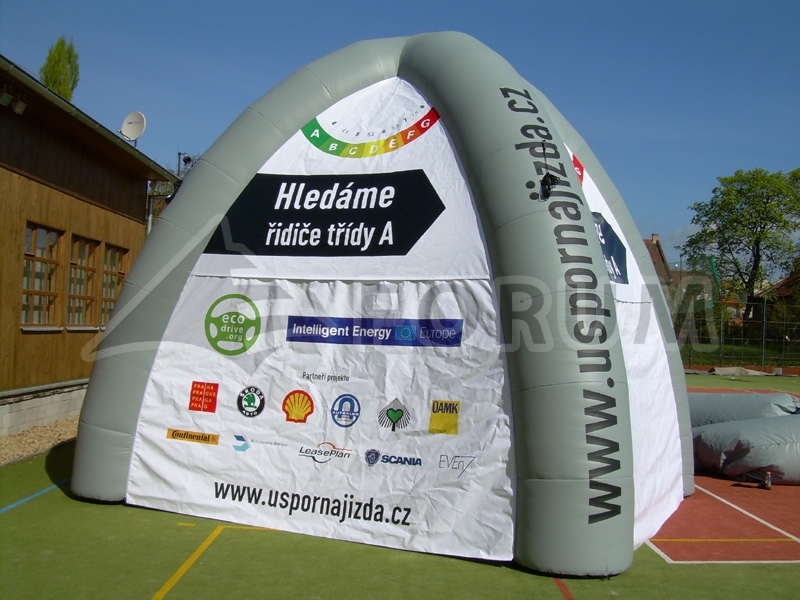 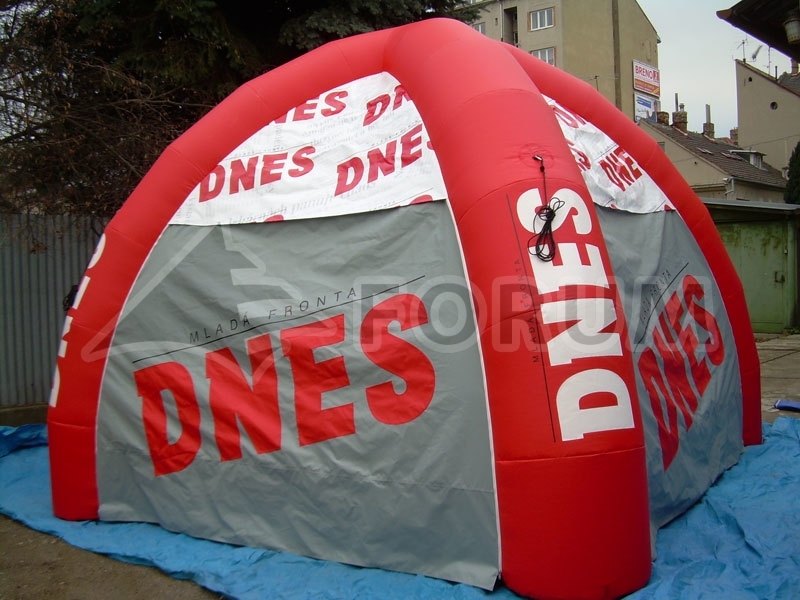 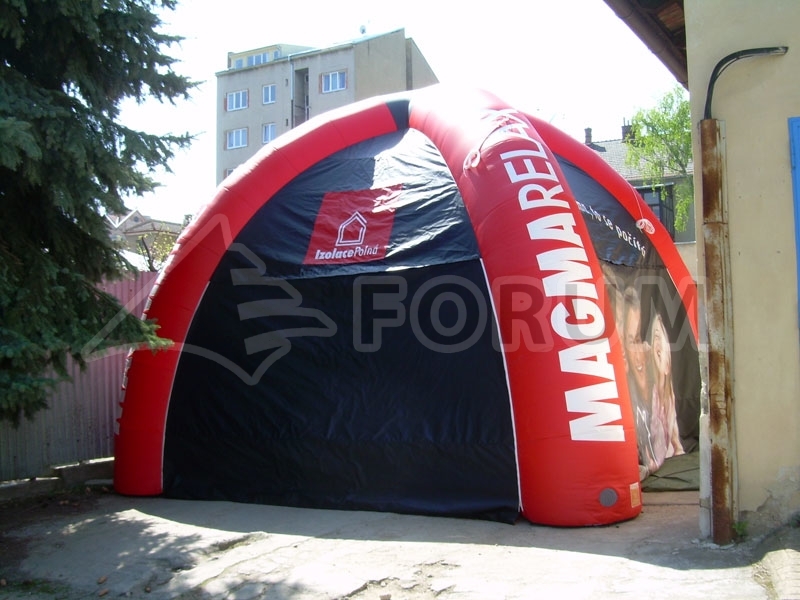 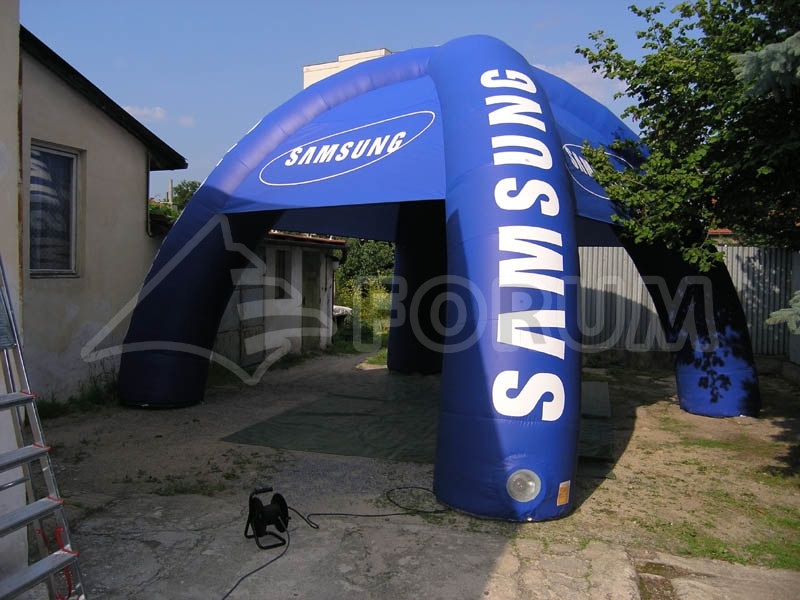 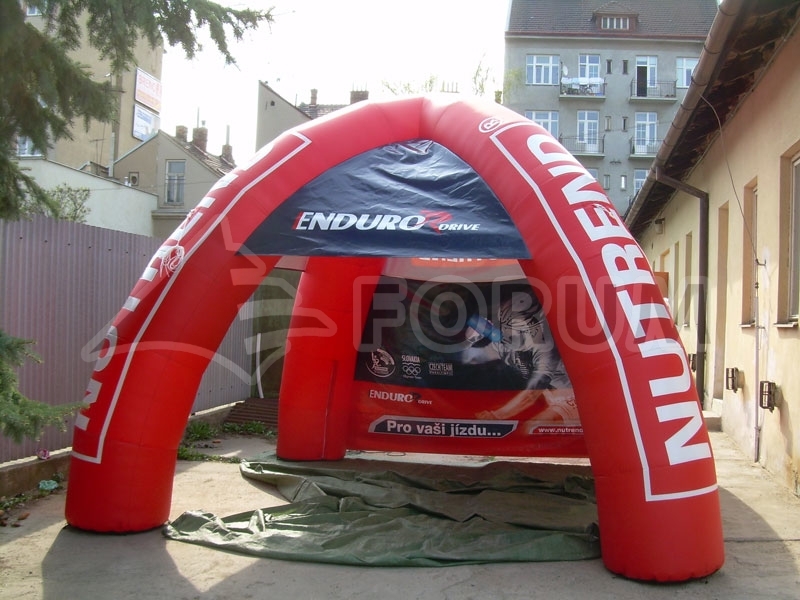 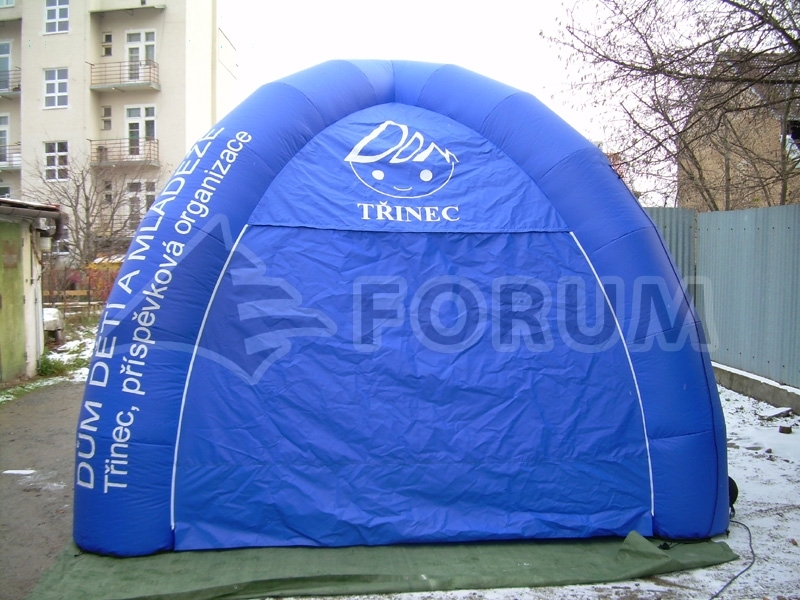 Inflatable tents best serve for presentation purposes due to the large surfaces for advertising printing. 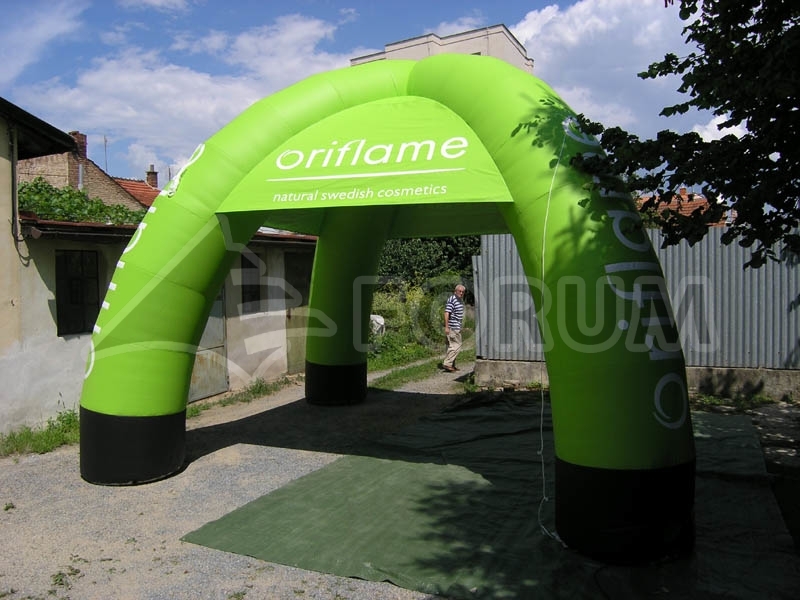 Their main advantage is quick and easy installation and transport. 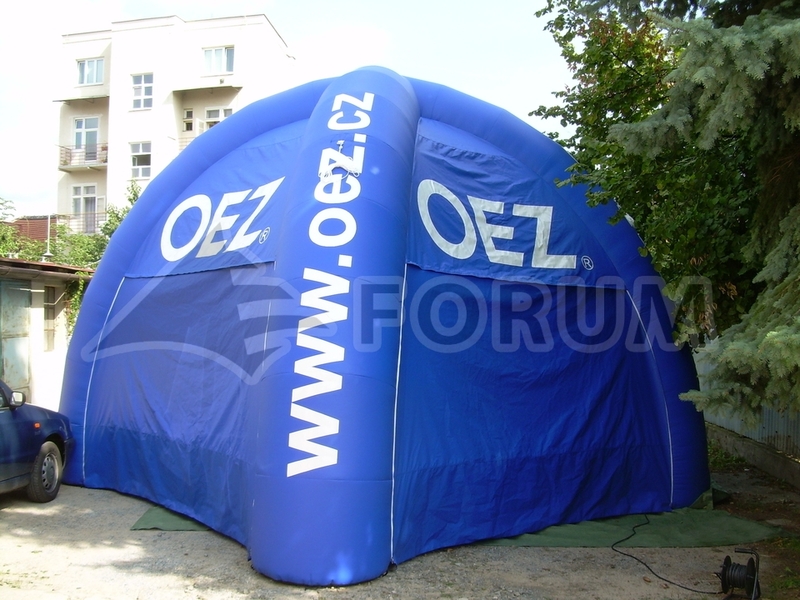 We offer the option to design and manufacture the tent per customer′s order.